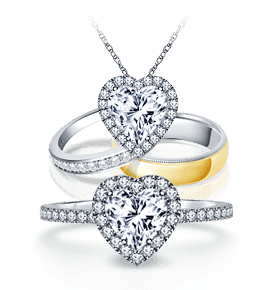 Choosing an engagement ring is easy with our collection of preset diamond engagement ring. 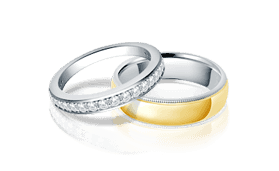 We have preset halo engagement rings, preset solitaire engagement rings and many more popular settings. 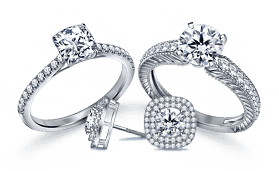 You can be sure your preset engagement ring will be beautiful as the center diamond of each ring is expertly handpicked by our team of gemologists.